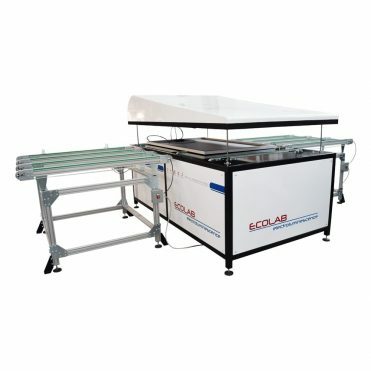 ECO HI-POT permits to test framed and frameless modules, thanks to a conductive sponge that guarantees the isolation test over the whole surface of the module. 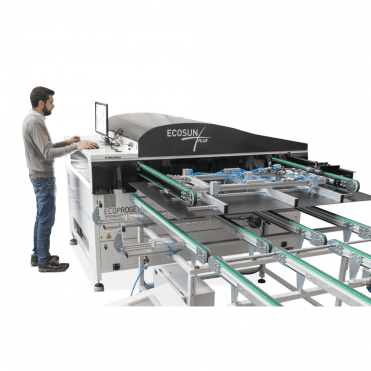 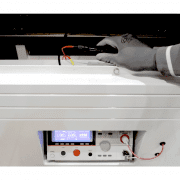 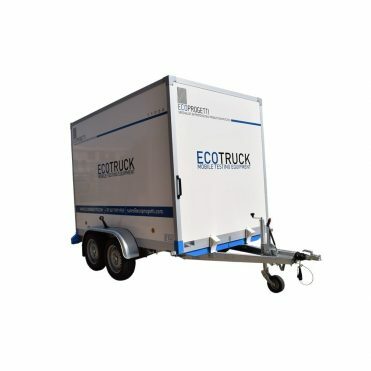 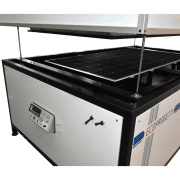 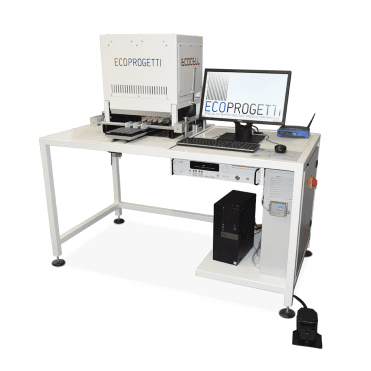 Ecoprogetti offers an instrument which checks the electrical insulation of the modules during the production process in respect of the norm IEC 61215/61730. 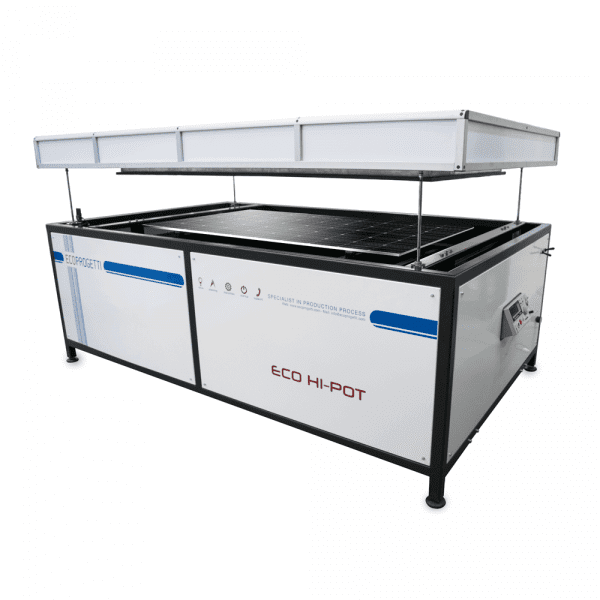 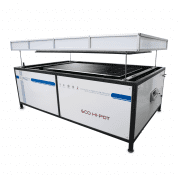 The instrument permits to perform the Hi-Pot test with a maximum voltage of 6kV DC.